Sweet dreams are made of these! Our Women's PJs are available in a wide variety of styles that are funny, feminine, and flattering to every figure. 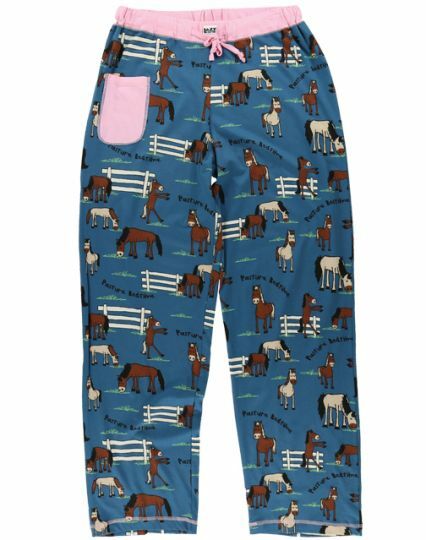 Made from breathable 100% combed cotton for a soft blend of warmth and comfort, each pajama pant has a contrasting front pocket and drawstring waist. 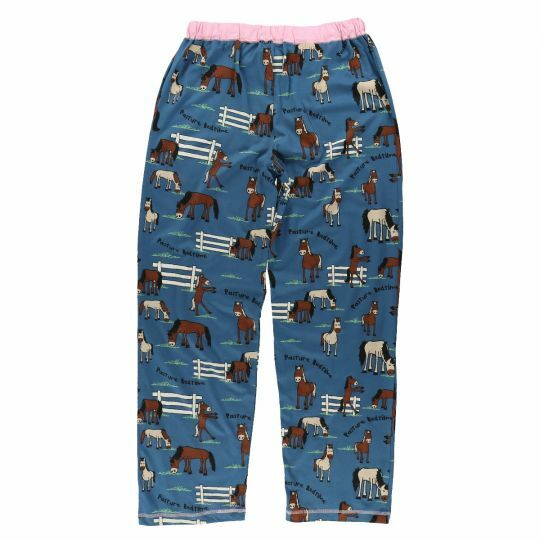 When it's time to catch some Zzzzs Women's PJs are sure to please!